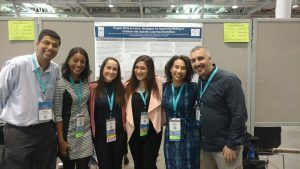 The ROW-Lab at Seton Hall University had a great showing at the annual ASHA convention…check out the conference presentation section of this website for downloadable versions of this work. Collaboration with Dr. Dunn Davison and students from Queens College on a project about the linguistic complexity of children’s books. 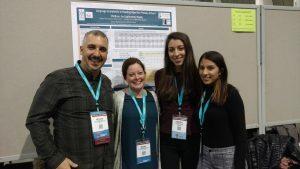 Project Write to Learn program scholars and faculty present outcomes from the first year of the project. Check out: blogs.shu.edu/projectwritetolearn for more details about the program.